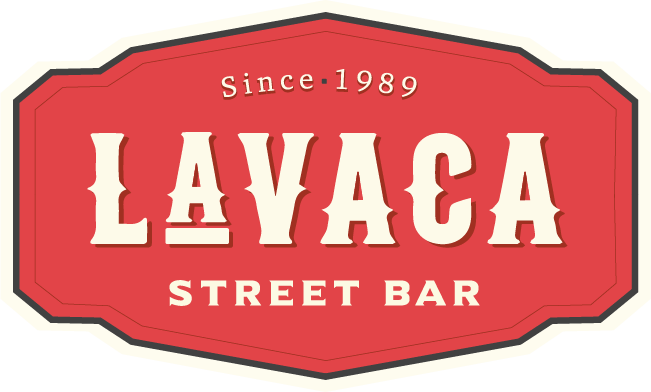 Lavaca Street Bar, the original location serving Austin's Downtown area for over 20 years! 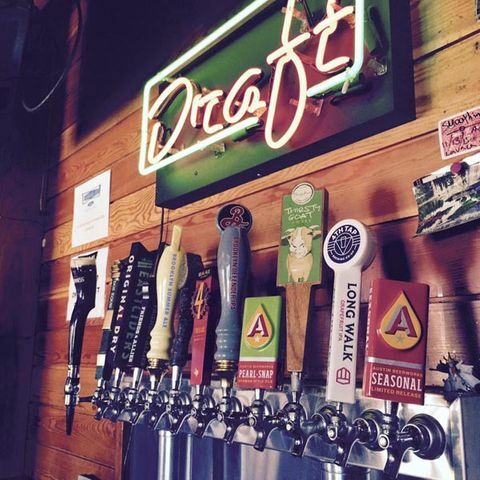 televisions and enjoy a drink from our 12 revolving tap handles. 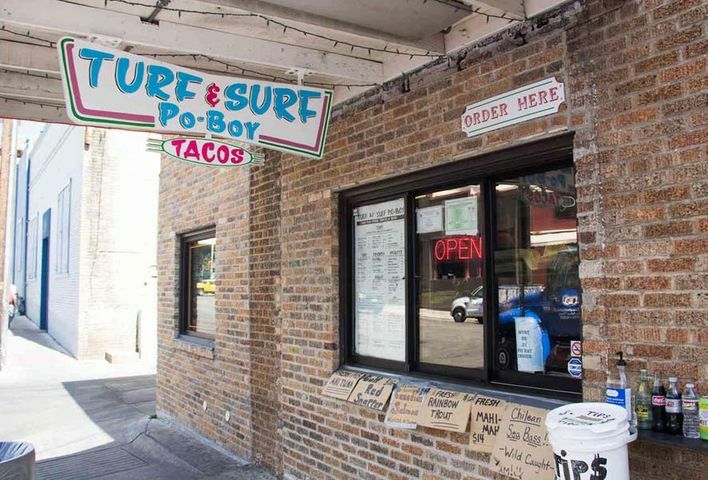 TURF N SURF PO BOY OPEN 7 DAYS A WEEK INSIDE THE BAR! 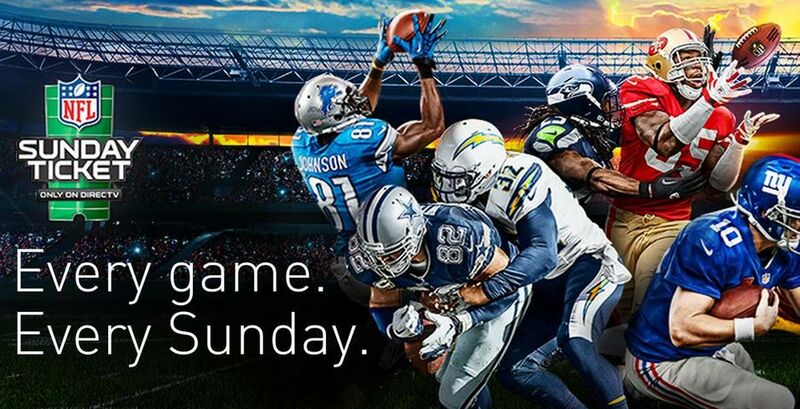 NFL, NBA, NHL, NCAA. EVERYTHING! 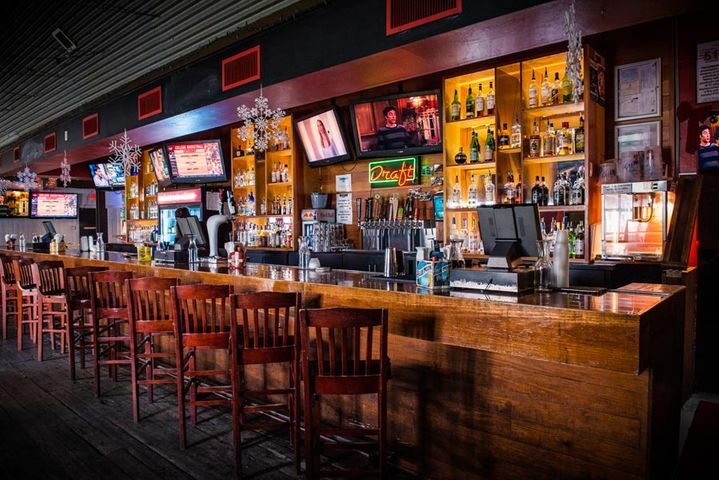 With over 20 televisions, there is no better downtown spot to catch your game. 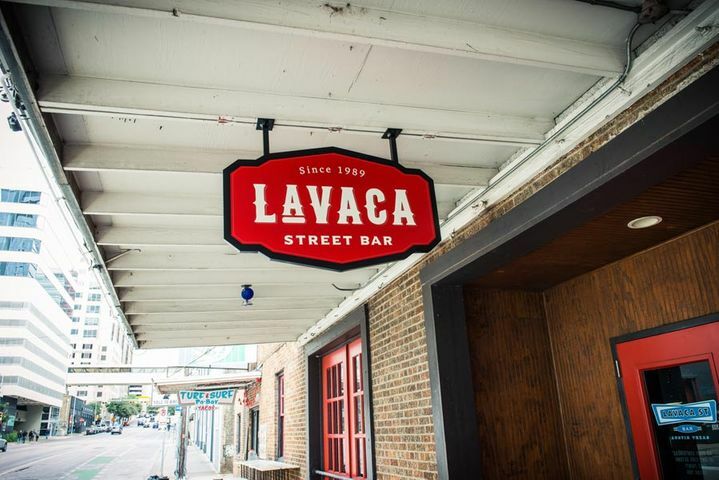 To reserve your parking spot, visit the Lavaca Street Bar SpotHero Parking Page and book a spot with rates up to 50% off drive-up.  New to SpotHero? 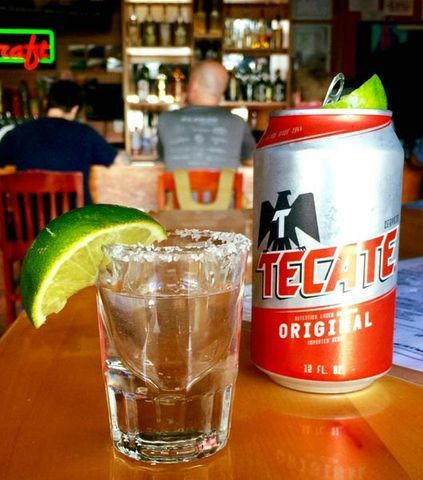 Download the SpotHero iPhone | Android app.